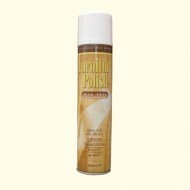 Produces a lustrous, clean finish. 300ml aero.. Produces a lustrous, clean finish. 750ml trig..